Fishmoth Control PORT ELIZABETH » Tel: 0828105617 » Port Elizabeth The Port Elizabeth Pest Control Experts! Thanks for visiting our fish moth Pest Control website, everything you want to know you will find here. Our Pest Control specialists in PORT ELIZABETH have all the right equipment and chemicals to ensure that you have a safe home and fish moth free. The chemicals are not harmful to humans or pets. 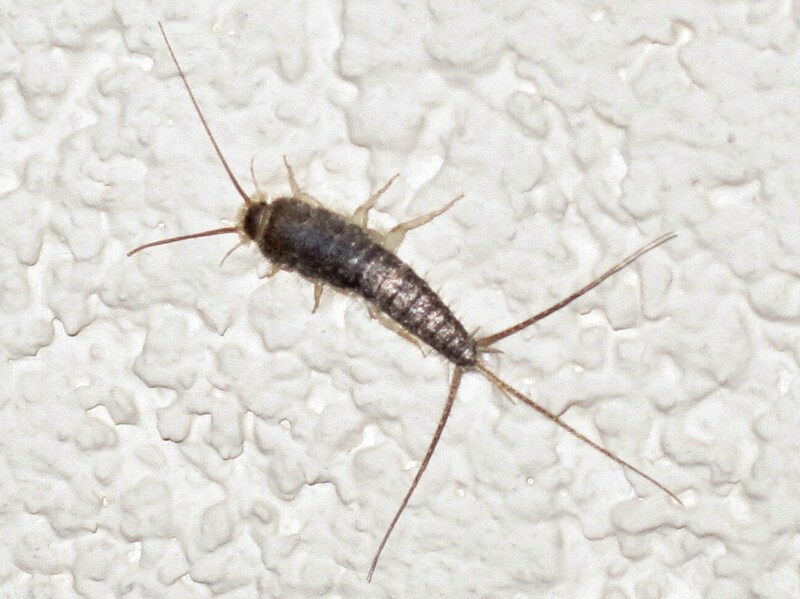 Silverfish or Fish Moths as they are commonly referred to herein PORT ELIZABETH are a cosmopolitan species, found in Africa, America, Europe, Australia , Asia and other parts of the pacific. They inhabit moist areas, requiring a relative humidity between 75% and 95%. In urban areas, they can be found in basements, bathrooms, garages, closets, beds, pillows, and attic.